The name of our aviary was chosen as a symbol of our ability to reinvent ourselves and follow our own tracks into eternity. A bit deep perhaps but the truth nevertheless. Our first Cockatiels came to us in 2008, in need of a new home fast and in taking them in, their lives and ours were transformed. All too quickly, the charm of these wonderful little birds led us into the world of breeding Cockatiels for show and pet. 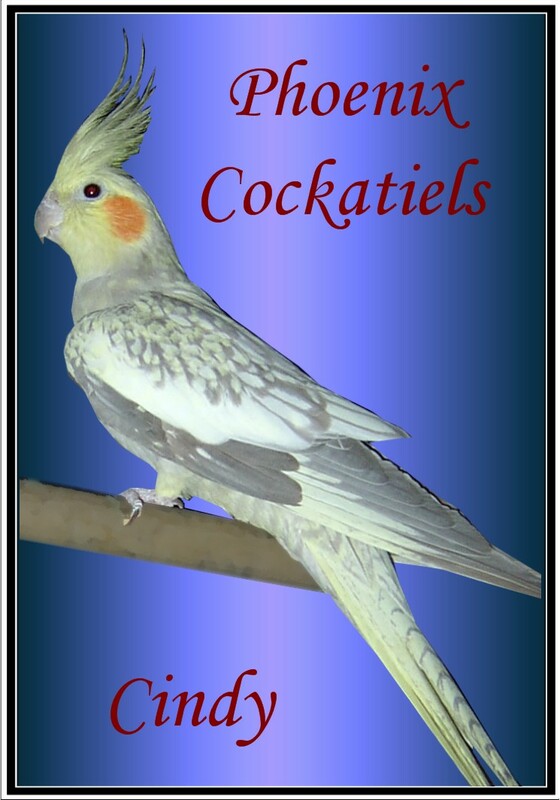 Phoenix Cockatiels is a small home-based aviary focused on producing quality Cockatiels in a variety of mutations, including Pied, Lutino, Cinnamon, Pearl, Fallow, Dominant Silver, Emerald, Whiteface, Pastelface and Dominant Yellow Cheek. Shannon's also occassionally has Greencheek Conure babies! Started by Shannon McCracken the joy of raising these lovely birds is shared by the whole extended family. We are located in Western Pennsylvania. 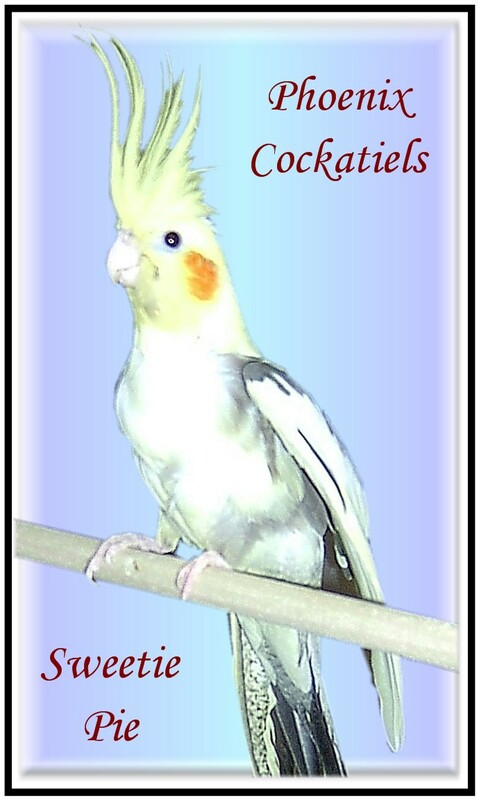 If you're interested in a Cockatiel or Conure for pet or breeding, you can reach Shannon by email at PhoenixTiels@gmail.com or by phone at 724-777-0044. Check out my species pages for current news on each pair and any babies on the way! 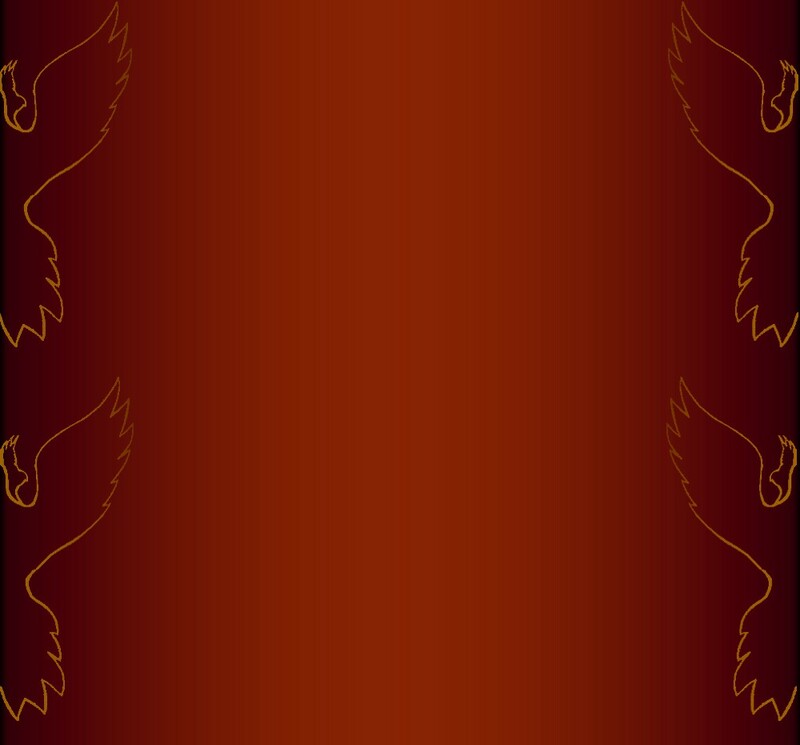 If you're looking for a pet or breeding bird check out the now available page!